Providing you with the best care possible — in every way we can — is at the heart of our mission. At MSK, you’ll find support for you and your loved ones at every step along the way. 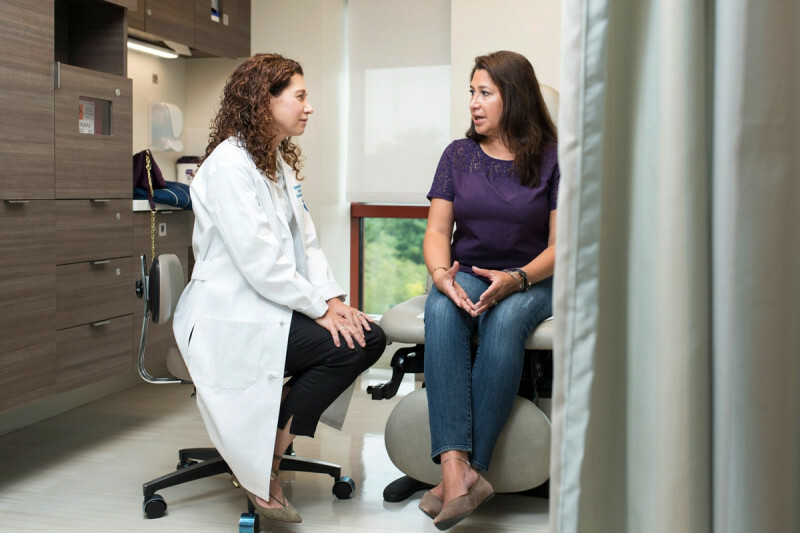 Learning about your diagnosis can help you feel better prepared to speak with your doctor about your care. Our guides to cancer types are a good place to start. Most major health insurers offer plans that include MSK in their networks. Medicaid and New York State Medicare also provide benefits for care at MSK. We’re here to help you make sense of your options so you can be sure that you get the care you need. Review our one-stop checklist for becoming an MSK patient. We’re constantly thinking about your needs. That’s why we offer you counseling and support groups, art and music therapy, integrative medicine services, nutrition therapy, and more.